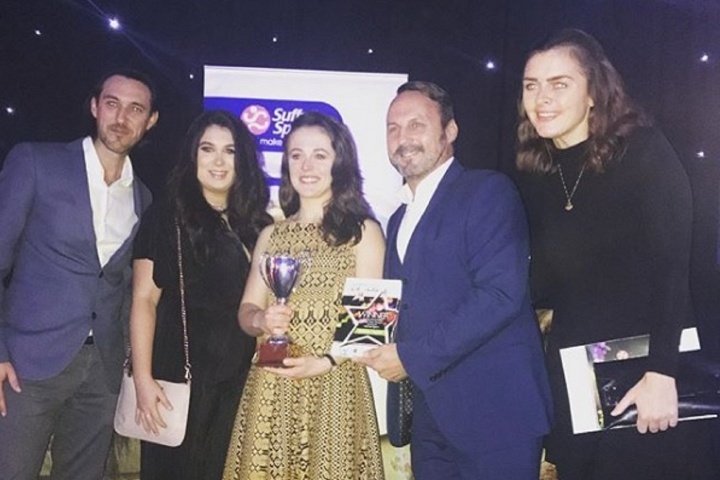 The 13th Annual Suffolk Sports Awards commenced on Friday night at Kesgrave Hall in Ipswich, which was a night of recognising sports talent and achievements across Suffolk, celebrating their success and dedication to sport and coaching. Harrod Sport are the proud sponsor of the Sports Personality of The Year award, which our Office Manager Tim Howlett presented. 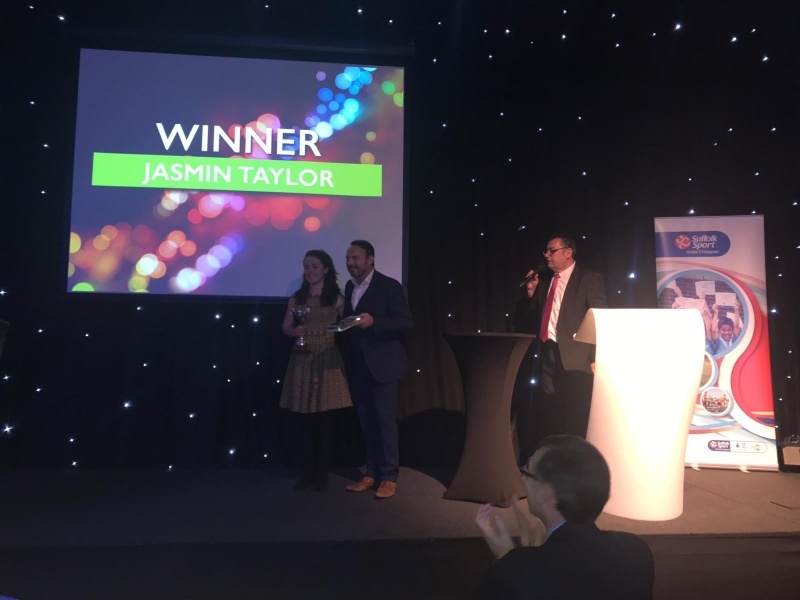 The winner was World Cup Telemark Ski Racer Jazmin Taylor and it was an honour to sponsor such a prestigious award - Jazmin was a well-deserving winner. We can't wait to follow Jazmin's progress! Congratulations to all the nominees and winners and we look forward to seeing their progress over the next year.